There is a collaborative project currently going on with the idea to build a custom stereoscopic 3D rig using two Panasonic GH1 cameras, hacked to use the with the amazing custom GH13 firmware hack over at the dvxuser forum. 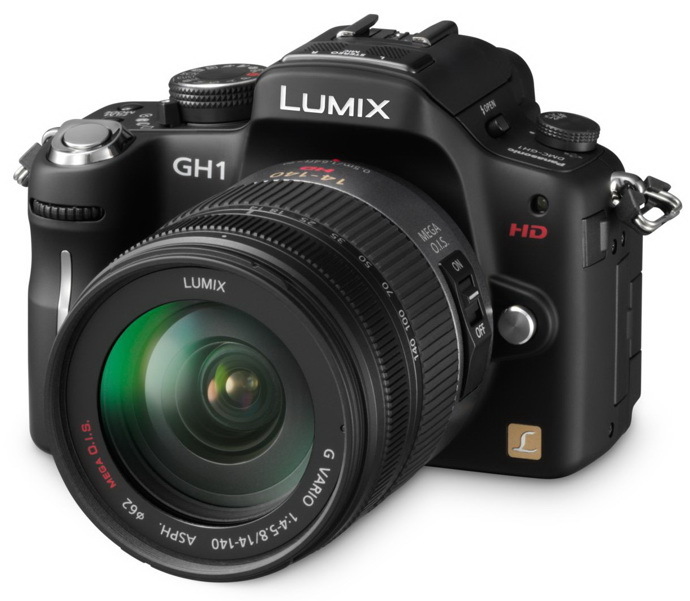 The Panasonic DMC-GH1 is a 12.1-megapixel micro four thirds digital camera with intercangeable lenses that can not only make high-quality photos, but also be used for recording Full HD 1080/24p or HD 720/60p videos with continuous autofocus. And with the help of the custom GH13 firmware hack the full potential of the camera can be realized, so in the end these cameras seem to be a very good choice for capturing high-quality Full HD stereoscopic 3D videos. Of course the issue that needs to be worked around in all custom 3D rigs is the proper synchronization between the two cameras and that is one of the main things that should be considered when working with custom solutions that were not designed to work in pairs for stereo 3D shooting.